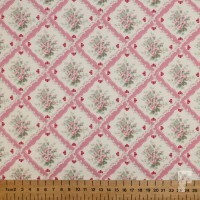 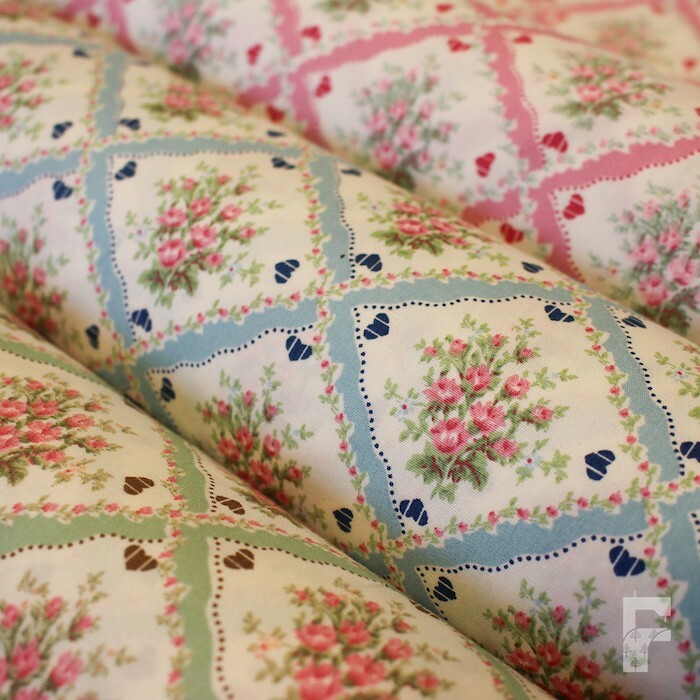 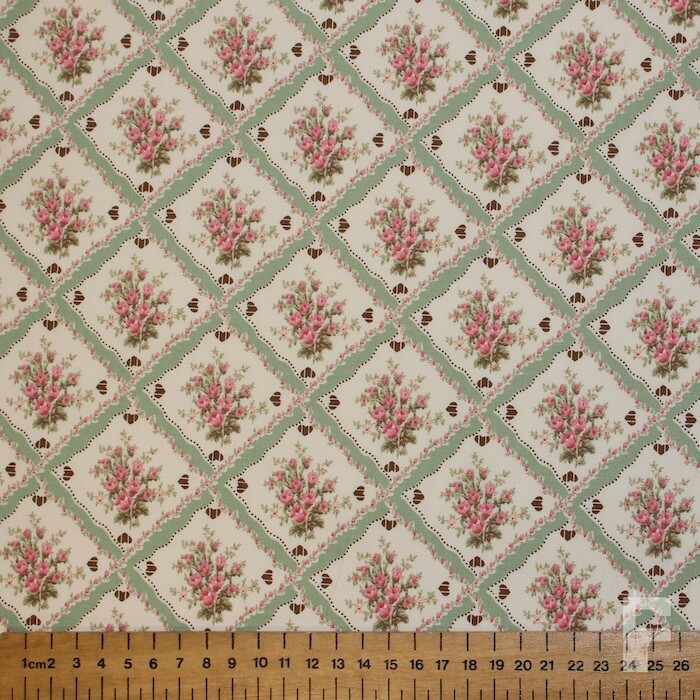 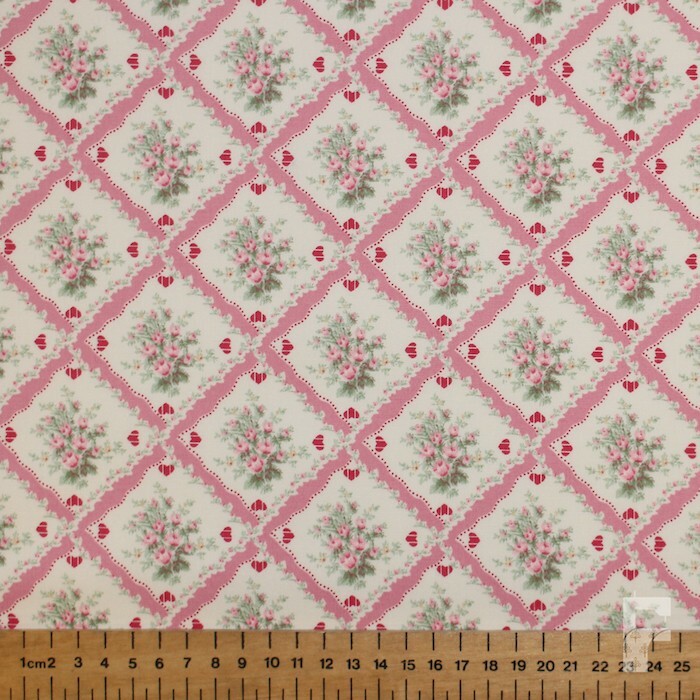 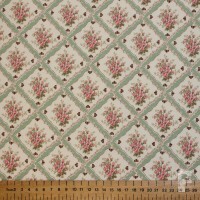 Fine weave printed cotton poplin fabric is a superb quality cotton, has a lovely smooth soft finish. It's a medium weight cotton and is machine washable. 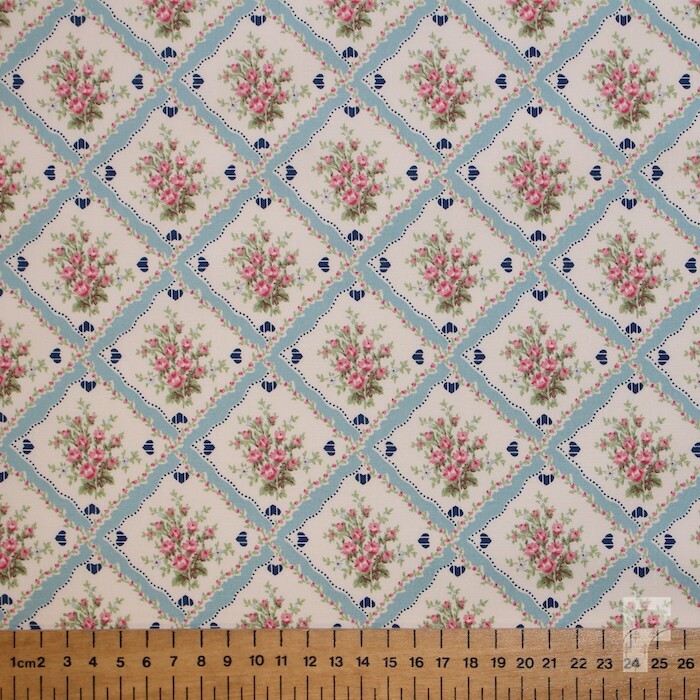 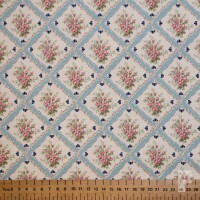 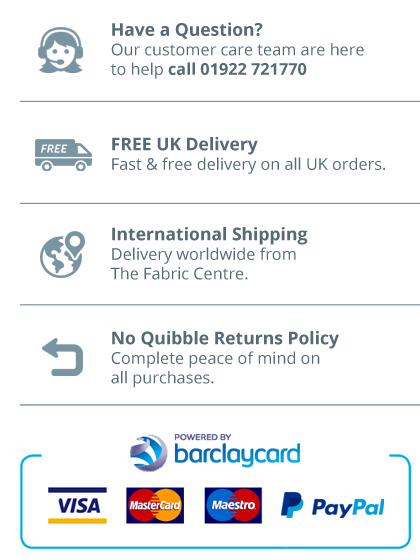 Really popular for crafts, patchwork and quilting and also used for clothing, decorations, bedding, baby wear and more.